To some, a DIY gardening project is not the best way to spend the weekend. But if you appreciate getting in touch with the planet and getting crafty at the same time, you probably have a far more positive response. Whether you want to plant flowers and other plants around your home or you want an herb and vegetable garden for your own homemade meals, you should also know that you will need to protect some of your planting efforts with quality Woodspec.ca garden fencing. To call it a “wood fence” is a bit misleading and vague. 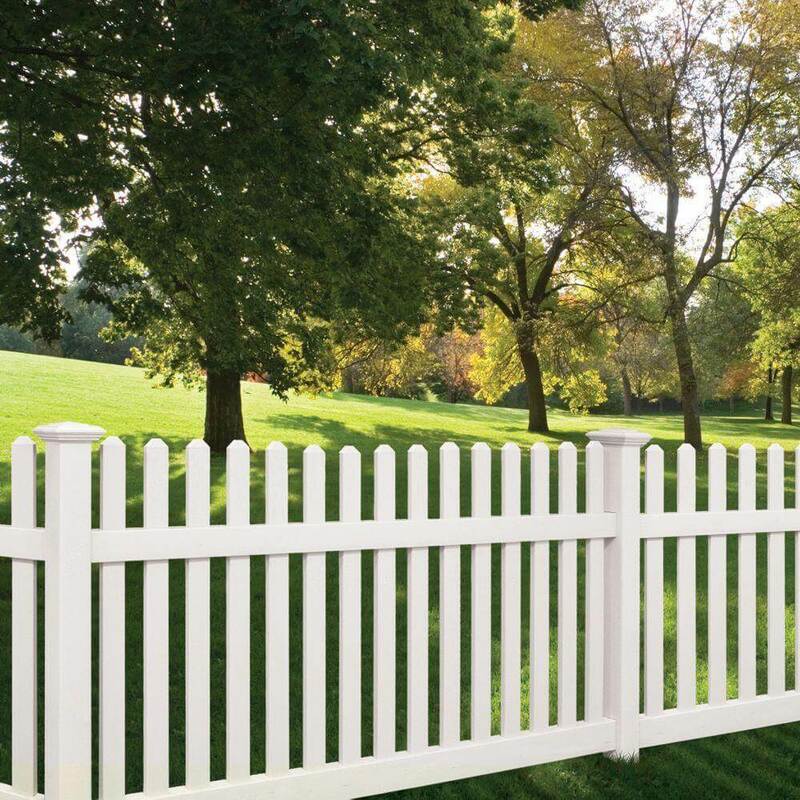 Obviously, you could pretty much make a fence out of any type of wood but it would be smarter to fashion a fence out of a high quality wood that needs little upkeep. The traditional wooden fence, of course, has classic appeal and can really bring a large yard together. Wood, obviously, makes for the best material for fence building and you can find your wood at a lumber mill instead of buying perfectly cut lumber from the hardware store. In fact, you might prefer irregular pieces that you can sand and shape, or just leave rough, to give a different, more rustic feel. This is the true iconic vision of the “great life”. It is more a description of the planks than a type of fence, and the planks do not necessarily have to be made of wood. You could use composite parts, plastic, metal, or other textiles. Of course, if you really want to achieve that classic look, cedar is not a bad choice. While it looks like a reed, bamboo is still, technically, a type of wood. Obviously, any bamboo fashioned into a fence is going to provide a more exotic look but, bamboo is actually very strong. And since it grows in somewhat harsh environments, the non-traditional wood does not require very much upkeep. However, you do have to keep an eye on it—and trim it often—because it can grow very quickly. When it’s finished it will look more like a low wall than a fence, but still, this option can be a good one. Stone is a bit higher in cost as materials and, of course, they are heavy so it can be more laborious.